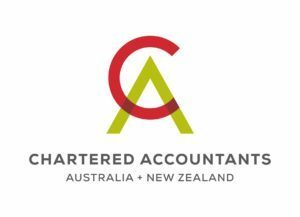 With accountants in North Melbourne, we make you the prediction about how much money is available to your business in the future so that you can invest that wisely and get the maximum possible profits. Our team of experts guides you with the best money advises. Accountants also may guide you with how much money is required to clear debts like salaries of staff and getting suppliers. They also help you to spot trends, gave solutions to your problem and prepare for the future with your cash flow. Cash flow management make sure your business has enough amount of money to keep it running. With cash flow management for business, we offer you the summary for business, including monitoring the money dealings, keeping that analysed and optimized the net amount of cash receipts and cash expenses. If your business is having more spending on the constant basis, then in the future this might become the problem for the business growth. With net cash flow, we calculate the financial health for any of the business and if you require any matter needed to get the close attention, then no worries as we are here to offer you with the best possible guidance.